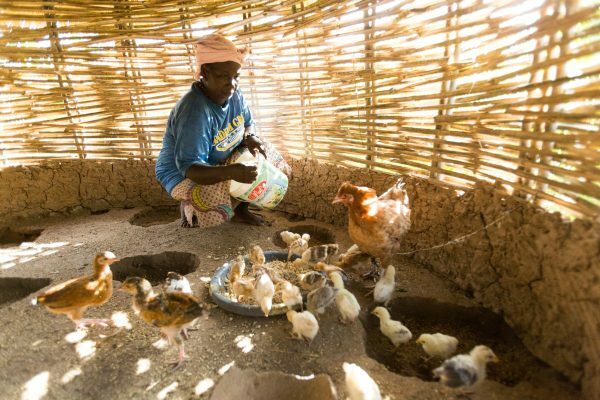 Aissatou Diallo, feeds her chicken in the village of Kafory, Senegal. NCBA CLUSA builds more resilient communities, so vulnerable people can face uncertainty with confidence. Resilience is the ability of people, households, communities, countries, and systems to mitigate, adapt to and recover from shocks and stresses in a manner that reduces chronic vulnerability and facilitates inclusive growth. We help people acquire the assets, knowledge and agency to anticipate, weather, and bounce back from shocks and stresses, without compromising future generations. Our inclusive interventions improve food and nutrition security, asset accumulation for vulnerable households, equitable management of natural resources, and transparent and accountable governance to build more resilient communities. NCBA CLUSA’s process provides a comprehensive, flexible guide that adapts to unforeseen challenges and opportunities, evolving over time. We facilitate self-directed change within the communities, governments, and systems where we work. Our resilience approach addresses critical points within a nation’s socio-ecological system to bring about lasting positive change: strengthened governance capacity, improved land use management and farming practices, and better health and nutrition. This integrated approach helps vulnerable individuals, families and communities plan for, recover from and overcome shocks, including those caused by climate change. 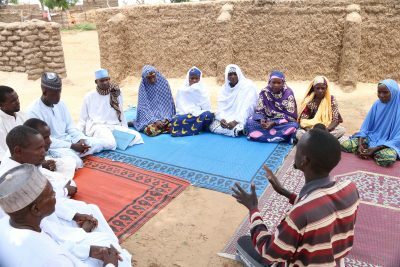 Equipping local institutions, producer organizations and civil society groups to adapt to the impacts of climate change requires strong governance that can anticipate and proactively address community needs. NCBA CLUSA helps governing bodies to develop land and natural resource management plans that oversee the use of water, land and other resources to reduce conflict, improve planning and protect local assets. Conservation farming techniques means farmers can grow up to 60% more on their land in good years—and still provide reliable harvests in bad years. 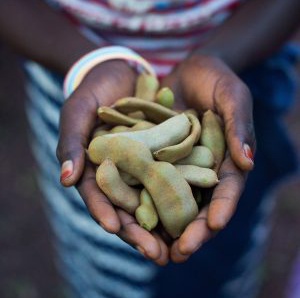 This supported over 60,000 children to have a more nutritious diet, impacting stunting and health. Over 100 water management committees were set up through our CoopWASH program in Indonesia and USAID REGIS-ER in Niger and Burkina Faso. We promote actions that improve the quantity, quality, price, use, and governance of nutritious foods and food-related resources to reduce critical nutritional deficiencies observed in vulnerable target populations. Using this approach in our Feed the Future projects in Senegal, USAID | Yaajeende and Kawolor, child stunting decreased by 33 percent. NCBA CLUSA helps communities to form Citizen Working Groups, composed of community groups, local entrepreneurs, water user associations, savings and loan associations and traditional leadership. Community organizations include women’s groups, youth groups and cooperatives or producer organizations to ensure that all voices are included. The citizen working groups help to implement local food security and nutrition plans that are folded into regional, and national development plans. These plans give structure to address gaps through our Nutrition-led Agriculture approach and provide accountability at the local level to actors in the food system. Plans have been developed across our programs to help communities identify their development priorities and manage locally generated solutions.